Finding a place to get your watch battery replaced in Fort Myers, FL whenever you need one can be a challenge—until now. 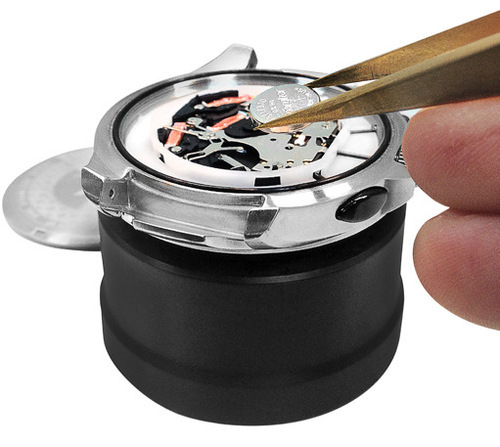 Our on-site professionals at Ship-N-Go have the knowledge, ability and tools to properly open your watch, test the existing battery, and install a new cell to get it working again and breathe new life into your watch. Before installing a new watch battery, we want to make sure everything else on the watch is in working order. Something as simple as the stem being pulled out may be the source of a watch not keeping time. 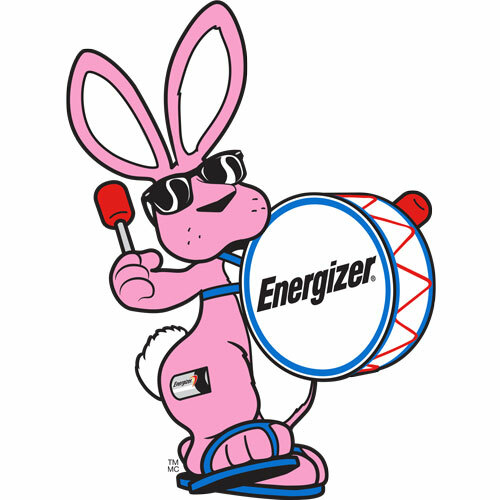 We want to make sure that a new battery will solve the problem. Ship-N-Go is equipped with the tools and knowledge to open, and properly close, fashion, chronograph, sports, quartz, and digital wrist watches. Whether you have a screw off back, pressure fit snap off back, hinged-back, or bezel style case, Ship-N-Go can help.